You can now leverage the new C5n instances in your Elastigroup when selecting your mix of instances! C5n instances are available in the US East (N. Virginia), US East (Ohio), US West (Oregon), and Europe (Ireland) in On-Demand, Spot, and Reserved Instance form. 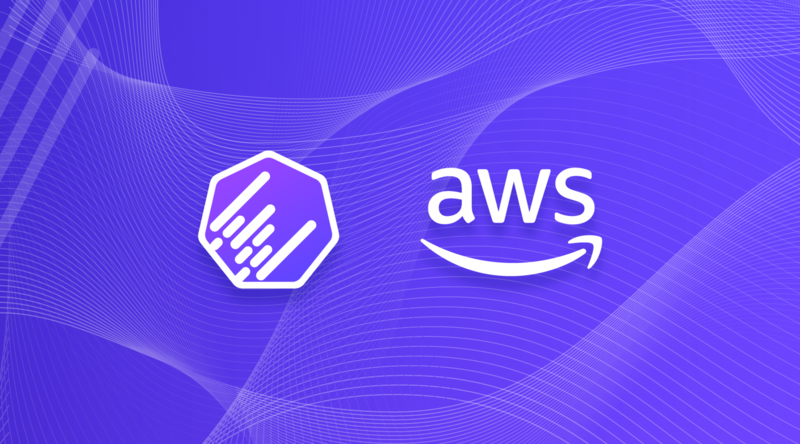 To learn more about Spotinst on AWS, please check out our documentation and product pages.